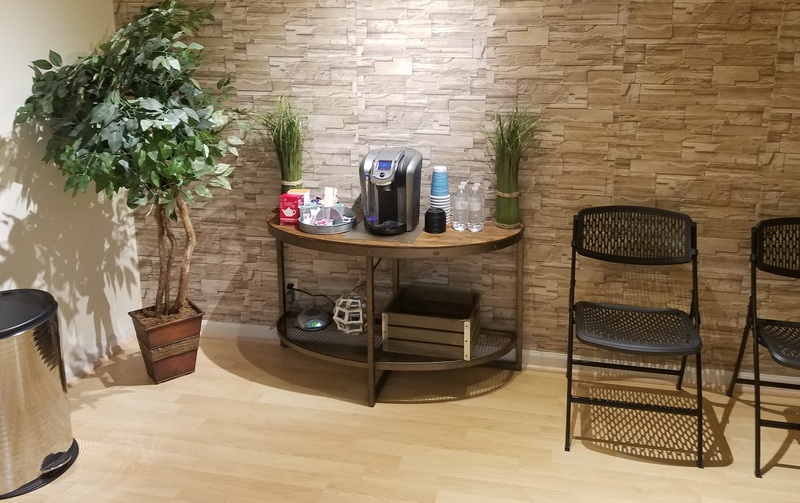 Decision Point Therapy is located at 2416 Virginia Beach Blvd, Suite 202. 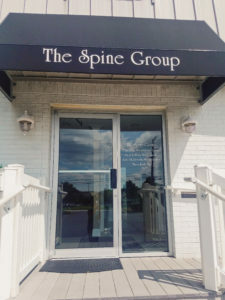 There is free parking available at the therapy office which is on the 2nd floor of The Spine Group's building. Note: Please do not park in the nearby lots reserved for other businesses. Be sure to read all parking signs. You are responsible if your vehicle is ticketed or towed. 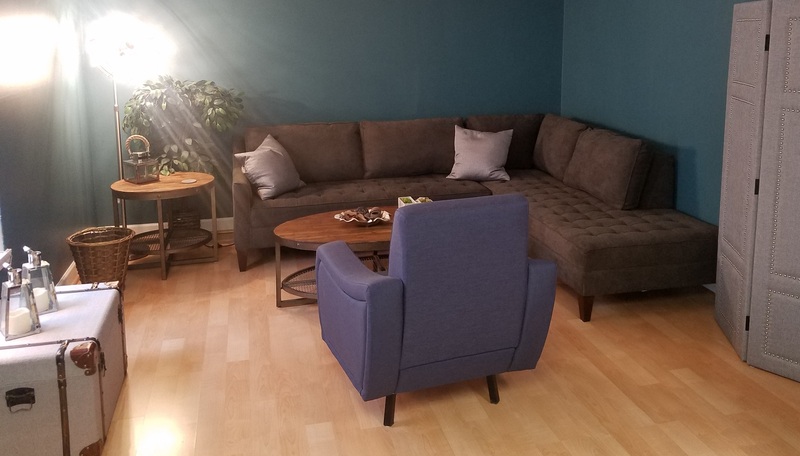 Ready to begin relationship therapy in Virginia Beach? 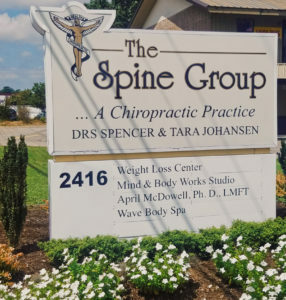 Get your FREE phone consultation with Dr. April!